Candi's life purpose is to support you in receiving certainty and truth so that wisdom is imparted, and that hope and courage arises and you are free to move forward to fulfill your destiny with integrity and excellence. She is a native Californian and lives with her husband Don in Oakhurst, 20 minutes from Yosemite. She has a lead prayer journeys across the earth for 20 years. She has a sharp and concise prophetic calling, as well as anointing in healing, teaching, deliverance, and Intercession. She has authored 4 books: Take Back the Night; Peter the Pebble, Peter the Rock; Adding Depth to your Destiny Vol. 1; Adding Depth to your Destiny Vol. 2, 50 days to jubilee. Her breaker anointing releases people, regions and churches into their destiny. 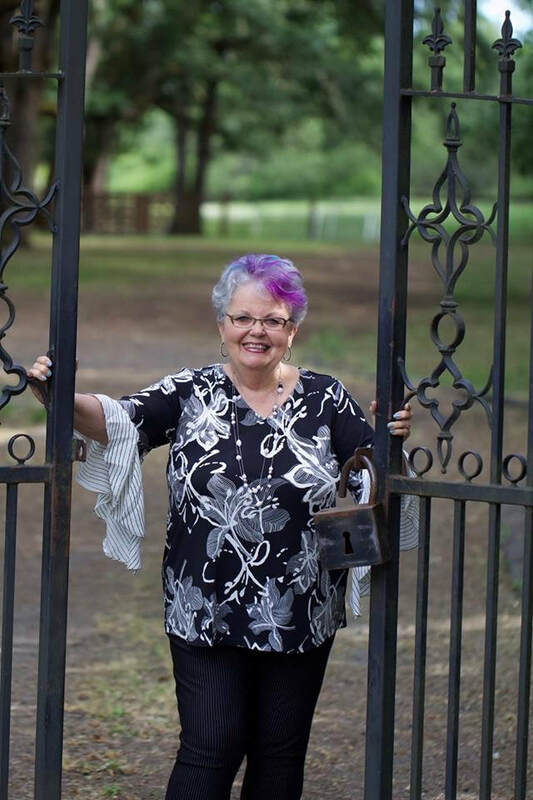 She pioneered Destiny Training in Oakhurst, California in 2000, as well as pioneered The Epicenter Prayer Room in 2007. She is an ordained minister with Christian International, under Bishop Bill Hamon and is the Central and Southern California overseer for CI churches and ministries. She is a wife of 50 years, a mother of 2 daughters and grandmother of 5 grandchildren. She received her master’s degree and doctorate degree from Wagner Leadership Institute. 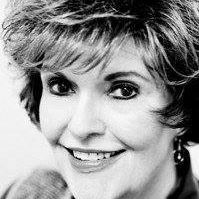 in 1999 in Pensacola, FL shifted her life focus and path to one of prayer and intercession. 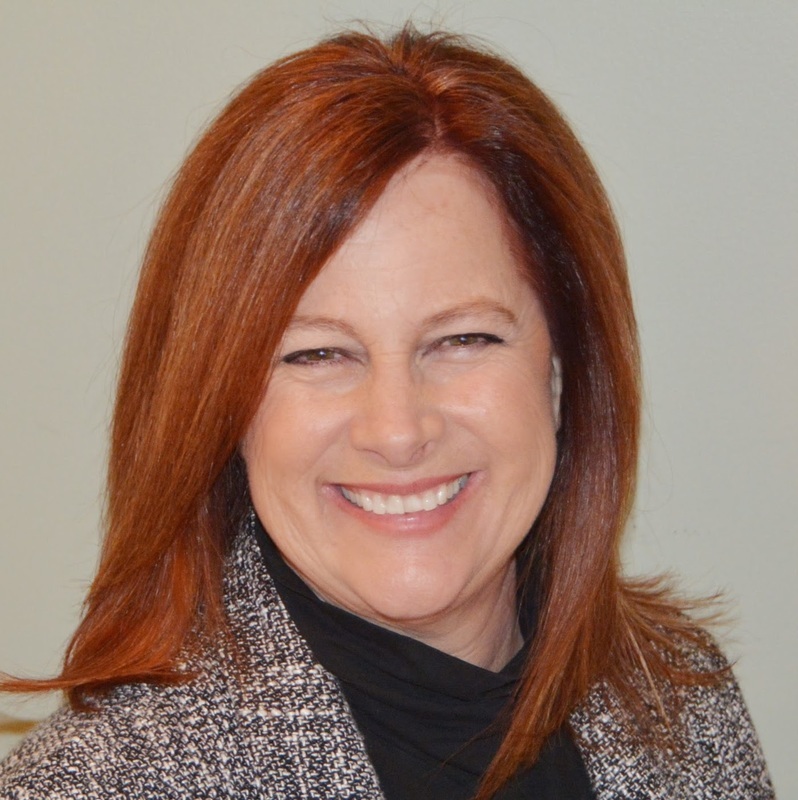 Pamela has been a part of DTC since 2005, and a Board member since 2009. John, have lived in the Sierra foothills for over 20 years. 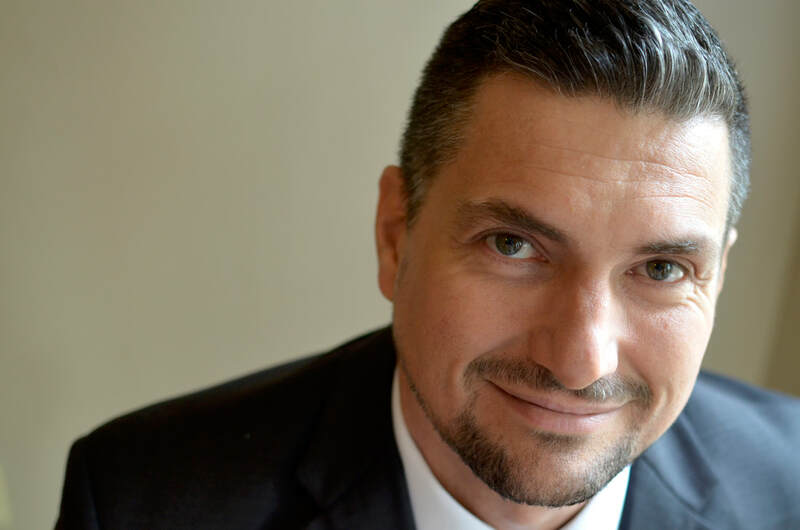 ​Originally hailing from South Africa, Grant Owen has been pastoring various congregations in Southern California for the past 20 years. He has a passion for preaching the pure Gospel and tearing down religious strongholds that pollute the true character of a loving and merciful Father. Known by those close to him as Grant on fire; he is a fire starter, a revivalist, with a strong healing and prophetic gift. His love for the body reaches beyond the local church, and feels called to the broader body of Christ and to the nations of the world. 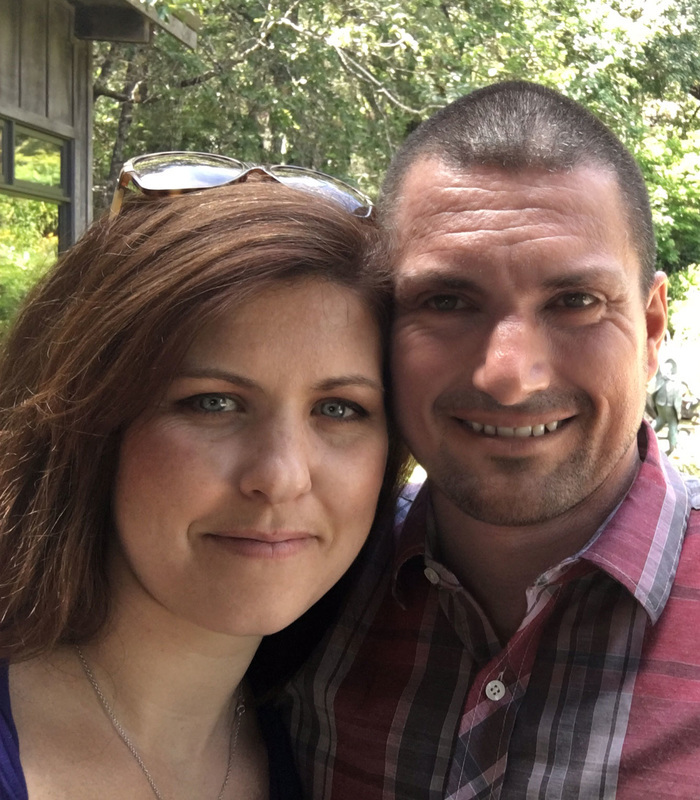 Grant recently moved to Oakhurst, California, with his wife Christina and their three children, to partner with Candi McAlpine and Destiny Training Center. Christina Owen is a wife, mother, minister and professional chef. She has served in leadership and pastored alongside her husband, grant owen, in various churches in Southern California for the past 20 years. In her early twenties she trained at Le Cordon Bleu in Paris, studying Cuisine and Patisserie. Since then she has worked for many high caliber clients, catering their events and flying across the US as their private chef. She not only has a passion for food, but for the greater gift of hospitality and the power of food prepared and served with love. Christina and Grant live in North Fork California with their three children, Kaleb, Makayla and Joshua. Val Tomlin brings 35 years of ministry experience to the team. She grew up in a wonderful Christian home and began her walk with the Lord as a young child. In the early 1980s' she began serving as youth pastor in Denver. Since then she has worked with various ministries including church staffs, Youth With A Mission, Harvest Evangelism, and most recently serves the Kansas City International House of Prayer Ministry as a member of the Real Estate Team helping families who are relocating to Kansas City or stepping into a new season elsewhere. Val is also involved in market place ministry as a 10 year store manager of a local Starbucks Coffee shop. Val's passion and deepest desire is to have God glorified through everything she does. Hanging out with Holy Spirit and praying his strategies are the things she likes to do more than anything in the world! To be called His friend and partner with Him in reaching the nations is her daily prayer. Val has been wonderfully blessed with four incredible children, three of whom are married to amazing spouses, and has five absolutely adorable grandchildren. 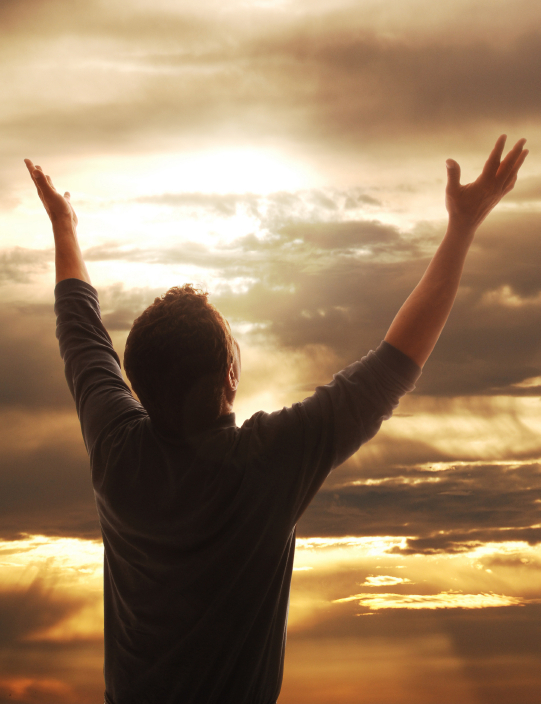 The Lord has walked Sharon through many years of facing ‘truth in the inner man’, healed her of deep hurts and set her free from bondages of the past. She has great compassion for the broken and hurting. Because of her intimacy with the Lord, she has a heart to awaken bridal love in the body of Christ. Sharon is ordained with DestinyTraining Center and is one of the apostolic company ministers. ~Teaches on corporate prayer and city transformation. "Destiny Training Center has been both an adventure for us to grow in our ministry and help others to grow in their's. We have been under Dr. Candi MacAlpine for over 30 years, most of which we were in California. We now live in Texas and continue to minister as the Lord opens the doors. Gary in teaching and Carol as an encourager. We also have been called to minister in the area of deliverance. 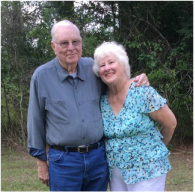 We have been married for almost 62 years and have four grown children, nine grandchildren, and our first great-granddaughter." 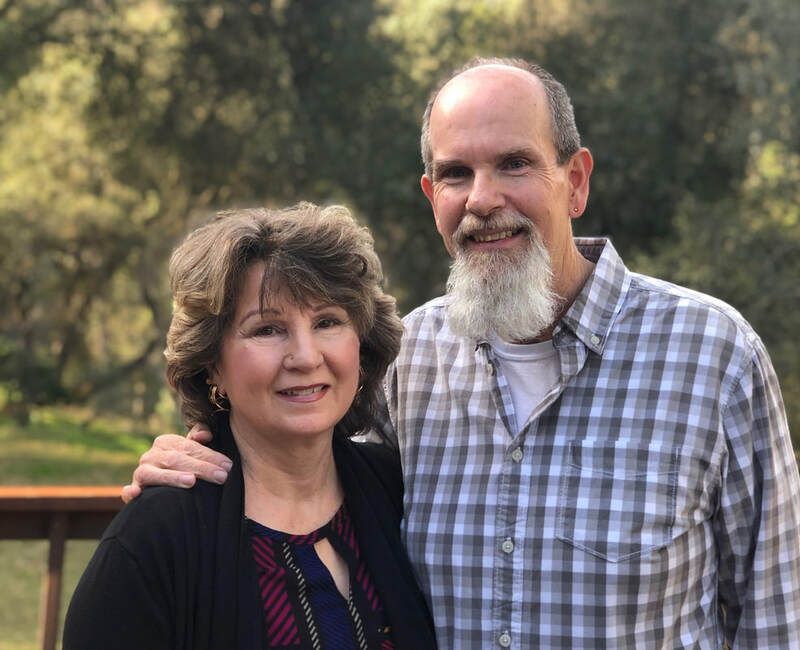 Michael and Nancy Davis live in Orange County, southern California; where they touch the business, music and teaching worlds. Michael is an entrepreneur; and currently, with his partner, they are bringing in the first Chinese cars into the U.S. They have found favor with the government of Guangzhou City (pop. 16 million) and the province (Guangdong, pop. 200 million) which lies just north of Hong Kong in the south of China. Formerly known as "Canton" (from which we get the term "Cantonese"), Canton has long been the open door to the West and the historical trading center for that nation. Nancy is a classically-trained violinist and music teacher, and coaches junior high students in particular. She continues to perfect her Mandarin language skills, with annual immersion tours of Guangdong Province (home to Guangzhou). This September, she will be performing with a cultural delegation in southern China; where she will be promoting an annual summer music festival (like Aspen, CO and Interlochen, MI). They were ordained in 2015 by Destiny Training Center in Oakhurst; where they participate in the formation of an apostolic center. Ali Zubaili Hamudan ( Timothy Kakooza Baludde) born in a Muslim family as the seventh child out of fourteen. Having seen the brutality of Idi Amin the dictator who ruled Uganda between 1971 to 1979, I was convinced as a child that AK 47 would solve the problem and in my early teens the dream came true though in forced service but was worth a cause for the Uganda we have today. 15th August 1986, I came to the saving grace of the Lord Jesus Christ, and as i write am the surviving son of my parents after HIV/AIDS whipped my siblings, now the Lord Jesus Christ is worth of all my praise for saving me. Ii came to ministry in 1991 after my first training with YWAM and wellspring center and in 1997 I pioneered Churches in Uganda based on University and community. Ii have been in Apostolic missions in over 35 Nations including America and European countries and Middle East. Priscilla and I are the founders of His Kids Uganda a Charity organization and Uganda Child Care and Girl Child Empowerment Network. A graduate of social science and with a master Degree in Organization Leadership and management. Further Bible training under Every Nation Leadership Institute in South Africa instructed and inspired by men like Peter Wagner, John Maxwell, and many. I currently serve as an African representative for Destiny Apostolic Training Center commissioned by Apostle Dr. Candi MacAlpine who is also under Bishop Dr. Bill Harmon of Christian International. 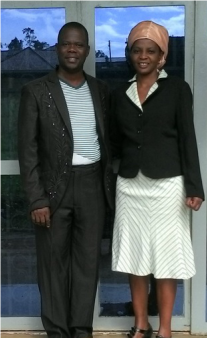 I am happily married to Priscilla with two sons and one daughter, and we live in Kampala capital city. Mike and Kristi Miller have lived in Coarsegold California for 26 years and have been married for 28 years. They have both been a follower of Jesus Christ since 1978. Mike has been an entrepreneur/business owner and Master Mechanic in the automotive industry since 1984 and is currently the automotive technology instructor at a local High School. He is a gifted teacher and has a heart for the youth. 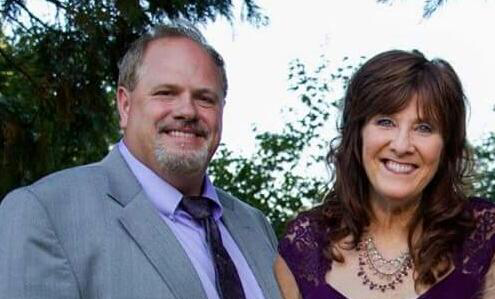 Together, Mike and Kristi have been a part of numerous prayer and intercession groups, and were radically changed through the empowerment of the Holy Spirit. The goal is to obey the calling of the Lord daily. Kristi's ministry is also in education. 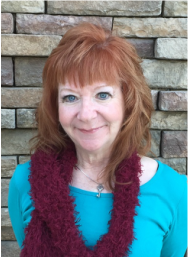 She is the District Counselor for five K-12 schools throughout Mariposa County. She has a strong gift of prophetic intercession and loves to engage with the working of the Holy Spirit. She has a Masters Degree in Social Work and numerous credentials in education. We are blessed with two sons and two daughters. Our eldest is married and a youth pastor. Three are college graduates and one is currently in college. 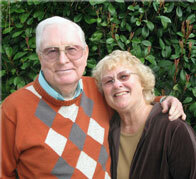 Richard and Nancy Rhodes live in Oakhurst CA. Richard works at Yosemite High School as a Para-educator for resource students. He enjoys helping students reach their goals as they overcome academic and social challenges. Richard served seven years as a Hospital Chaplain at Community Regional Medical Center in Fresno CA, a level one trauma hospital. Nancy currently serves as the Executive Director of Helping Hands Pregnancy and Parenting Center in Oakhurst with a satellite center in Mariposa. She has a heart for the unborn and Life. She is enjoying finding ways to expand the ministry of Helping Hands and to reach out into the greater community. Richard and Nancy have served in various ministry capacities. They spent 10 years in Romania as Church Planting Missionaries. They also have served as Pastors in various local churches. They have called the Mountains their home since 1987. They have been married for 36 years and have 2 adult sons who live in Oakhurst. Richard and Nancy were ordained with Destiny in December of 2017.